Managed video conferencing typically costs your business US$300 per call. When switching to self-service, large enterprises typically budget US$600 per user, per year. In other words, if a user makes two calls or more in a year, money is being saved. 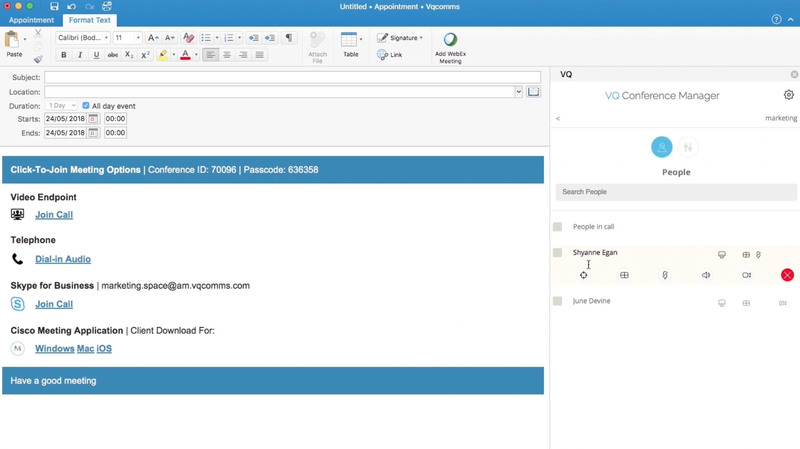 VQ Conference Manager (formerly Acano Manager) is built for self-service. It integrates with your existing meeting management and communication tools, including Microsoft Outlook. This enables your employees to take advantage of your Cisco Meeting Server investments at their convenience, using familiar apps. Anyone in your organization can hold a meeting at any time, simply by letting participants know their meeting Space details. 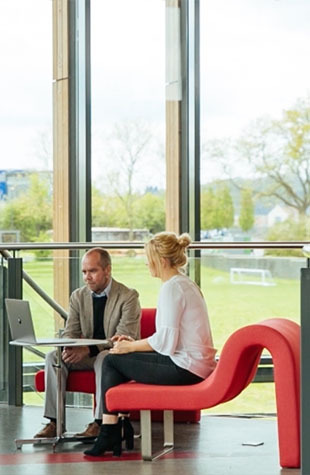 Sharing meeting Space information is as simple as clicking a button in Microsoft Outlook, which adds the necessary details to an email or calendar invitation. Alternatively, the invitation will contain details to join by phone, through Cisco CMA, WebRTC, or with any video conferencing system in your organization. The organizer doesn’t have to know how others will join, meaning there’s no need for complex address books or questions over what the address of the device to call is. Everybody simply dials in to the meeting Space in the most convenient or appropriate manner. All of this minimizes the learning curve for those participating in conferences, thereby driving adoption of your communication service. Different employees will have different conferencing requirements: VQ Conference Manager (formerly Acano Manager) enables you to create tiered services that match the skill levels and demands of different individuals. By providing services that align with users’ needs and skills, you encourage widespread adoption of self-service conferencing. 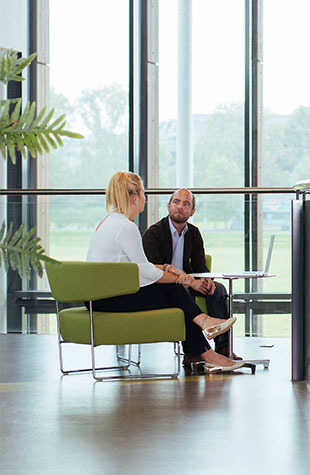 Read more about creating tiered services with VQ Conference Manager. 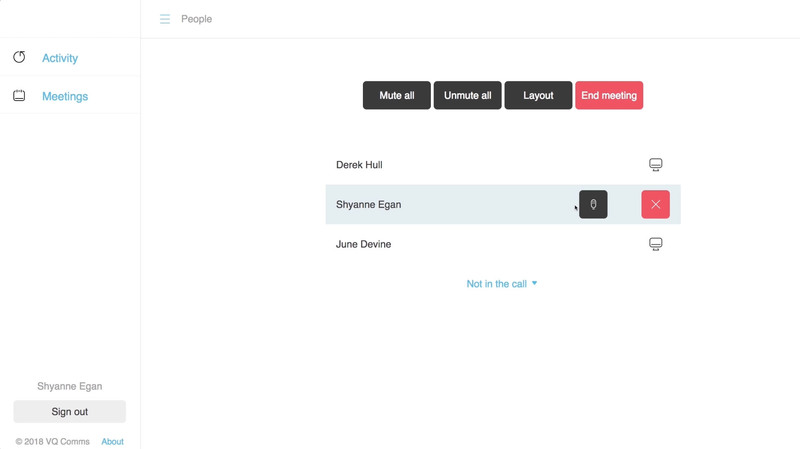 For each group of video conferencing users, your administrators set exactly how calls will behave, using pre-defined templates. So whenever a user dials into their virtual meeting Space, they know exactly what to expect. For your operations team, it means they don’t have to manually configure every call, so can support a much higher volume of calls than under a managed model. Your management team could have one Space for calls where they present to all employees, and another for confidential customer meetings, for instance. The first would need to allow large numbers of participants, using a common passcode. Participants would need to remain muted, while the layout would keep the management team member presenting as the main image. Conversely, the second Space would require a one-off passcode to ensure only those who are invited can join. Once they dial in, the Space would need to allow anyone to speak, perhaps with the video layout set to give equal weighting to all those in attendance. If some part of your service didn’t work as expected, users would typically call your support desk. Unpredictable systems mean large numbers of support requests, which require large teams to handle. This would push up the cost of providing your conferencing service. Conversely, a predictable service results in fewer support calls, meaning less spend on ‘keeping the lights on’ and more money for higher-value activities. Secondly, when the service behaves consistently and predictably, users’ trust in it will grow. And once they trust it will work as expected, they’ll be comfortable relying on it, and so will use it more. 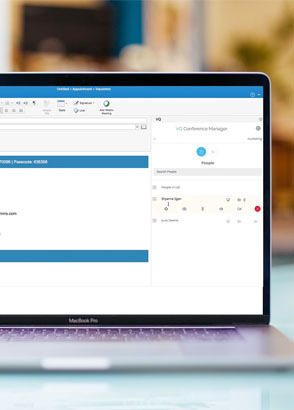 Compatible with Outlook 2016 and Office 365 on Windows and macOS, VQ Conference Manager 3’s user control panel puts conferencing at the heart of workplace productivity – and removes the need for employees to log into a separate web portal. 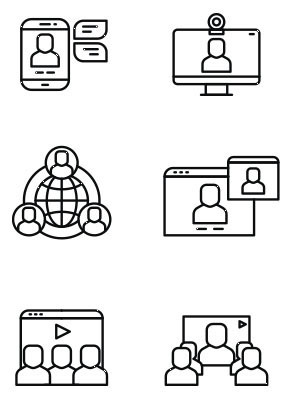 By using tools your people are already familiar with, you encourage large-scale adoption of self-service video conferencing. Update the settings for an existing Space, create a new one, or remove a Space that’s no longer needed. VQ Conference Manager also enables users to change the passcodes for their Spaces in an instant. This means they can protect access to their conferences, making sure the required participants can dial in, but no one else. Having both a mobile app and Microsoft Outlook integration means your employees can manage their conferencing wherever they are, using whichever device is easiest. 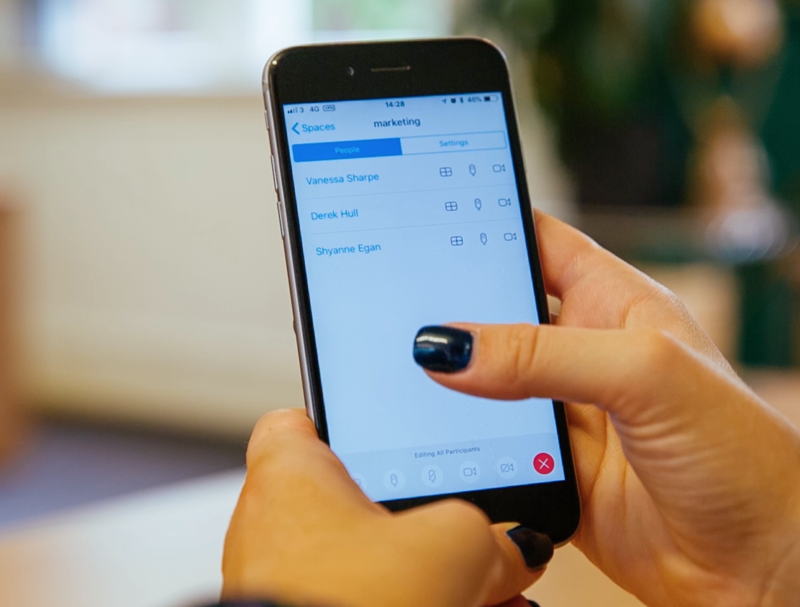 And when a call’s in progress in one of their Spaces, the app shows that the Space is active and how many participants are in it. 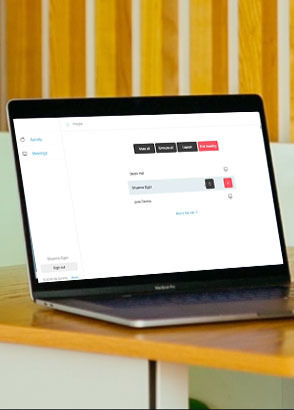 The user can drill down into an active call to see the participants and perform actions like change video layouts, mute audio or video, set Importance and remove participants. Direct from their browser, users can create and remove virtual meeting Spaces, as well as edit existing ones. This includes changing the passcodes on Spaces.